I can remember the first photo I took on the North Shore, just north of Duluth, MN, and was like, “Whoa, that’s cool.” I was in the dark room in high school learning all about how to use shutter speed and exposure. Since then I have wanted to capture everything I can.  I launched Alycia Faye Photography as a full-time business in February 2016. I want to remember every moment that I can. I want to remember the smiles on my family’s face, the famous belly laugh of my little brother, the nose crunch my daughter does when she smiles so big her cheeks won’t go any further. I want to remember my husband’s look when I tell him I found another dog to foster. But I want to do that for you, too. I want to capture your most precious moments and I want to capture them perfectly as they are. I am all about capturing who YOU are and the story you want to tell. Whether you’re getting married and being in front of a camera is a little intimidating or you’re super excited about family photos this spring, I want to be there. I want to make you feel beautiful, handsome, comfortable. With more fun than you can imagine, I’ll help you capture your story. Whether it’s a family day, wedding, or the birth of your child, you can live that moment over & over again with photos you’ll cherish for a lifetime. Want to see some of my photography?